Delivery Time: 30 Days After Confirmation & Receiving Deposit. Fragrance: Customized including Fresh Linen, Ice Lotus Petal, Lavender, Green Marine, etc. 2. Offer valid: SIX months from the quotation date. 4. Payment: by T/T,30% in advance, the balance due at the sight of B/L copy. 5. 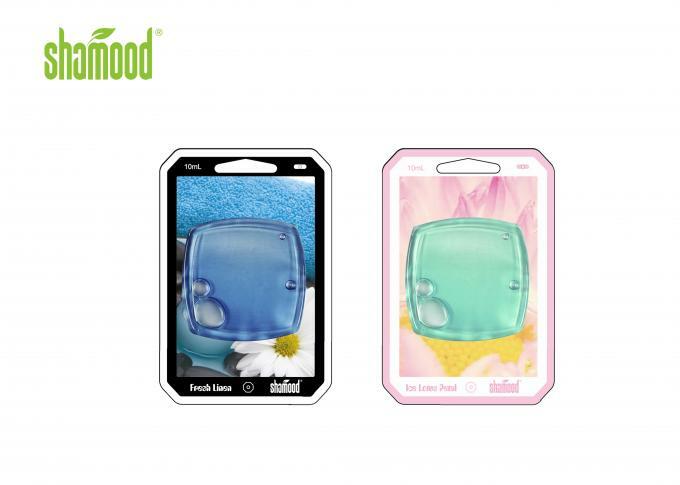 Brand: Our brand"amood" or customized. 1. Tear off the silver foil backing from the membrane carefully and discard. Ensure the scented membrane remains intact to prevent leaking. 2. Hang from the dishwasher or anywhere that you want to look good and smell well to bring your favorite fragrance into your home. 3. When liquid is gone, replace entire Shamood Air Freshener with a new one. before shipping. We have gained SGS, MSDS,WCA &REACH Certificate. 8. What’s your production capacity? 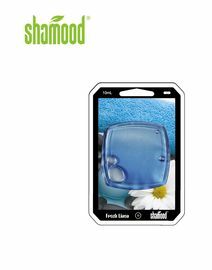 Shamood is devoted to producing aromatic products of high quality with the aim of covering air fresheners in every field and even popularize it all over the world. After more than 11 years of hard work, we have the ability and confidence to let you choose us!! 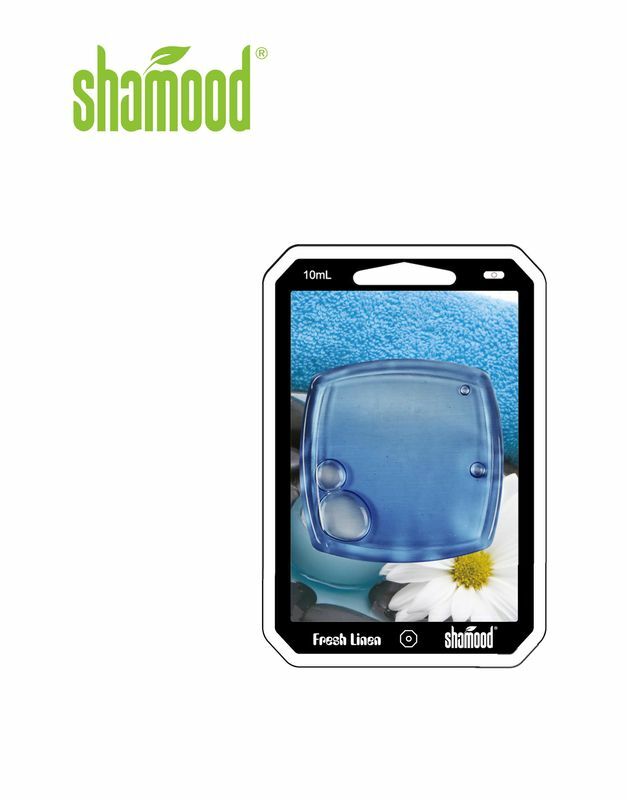 Welcome to contact us at info@shamood.com!